Today's challenge is the Faux Waxed Seal Technique. 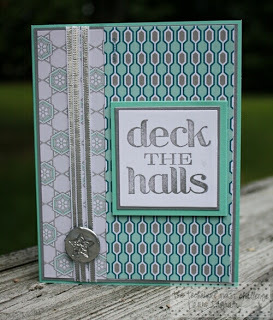 The basics: Add a small pool of embossing powder to your cardstock. Heat from the bottom until the powder melts. 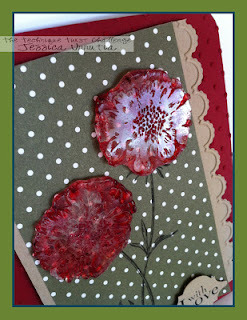 Then quickly press your stamp into the embossing powder for a few seconds then lift. 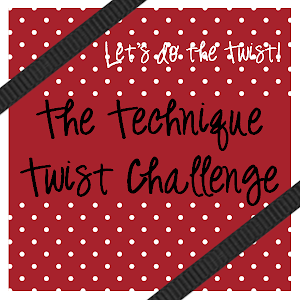 Link up below with your creation & tell us how you twisted the technique by August 15, 2013 at 1159p. Click HERE for our challenge guidelines. If linking up through SCS, use TTTC04 as your keyword. 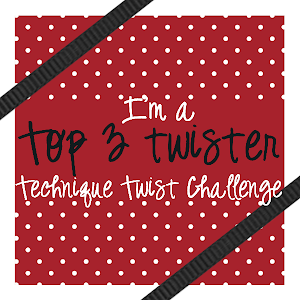 Challenge winners will be announced with our next challenge on August 15!